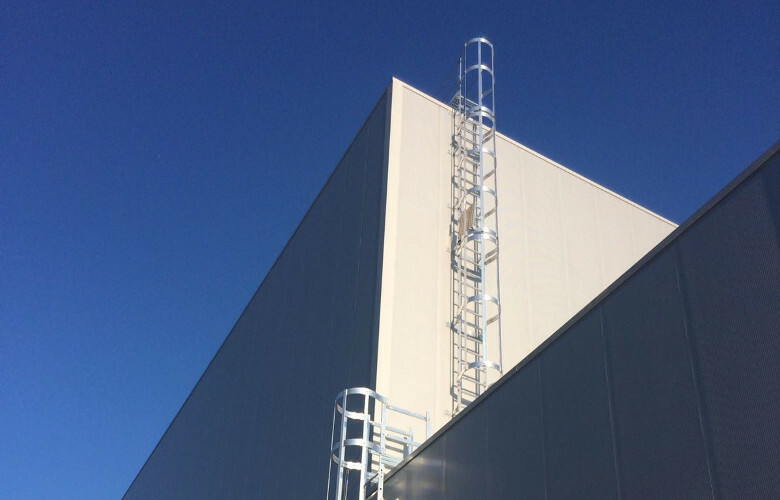 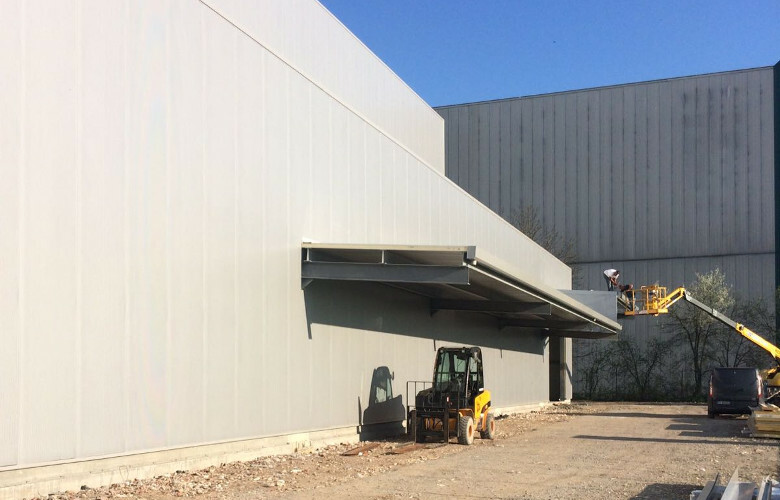 New turnkey project of an industrial building for a multinational company operating in the agricultural sector. 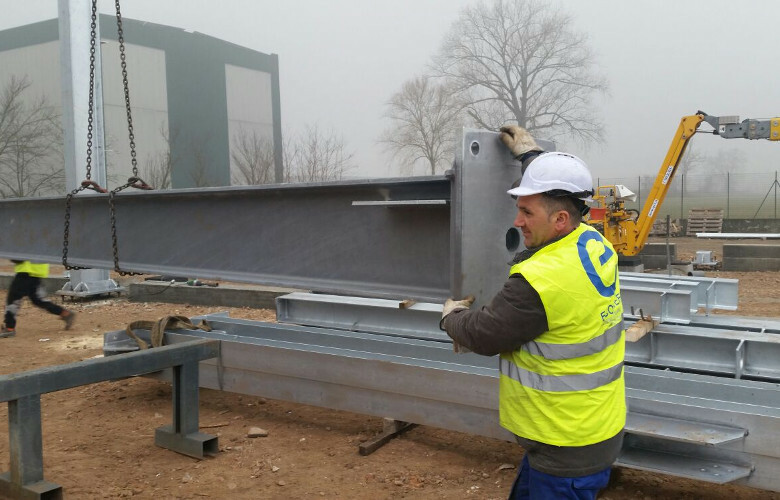 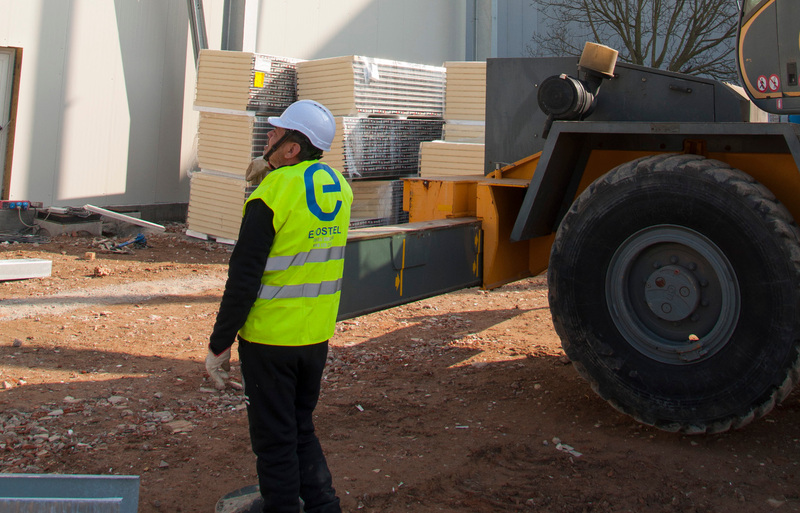 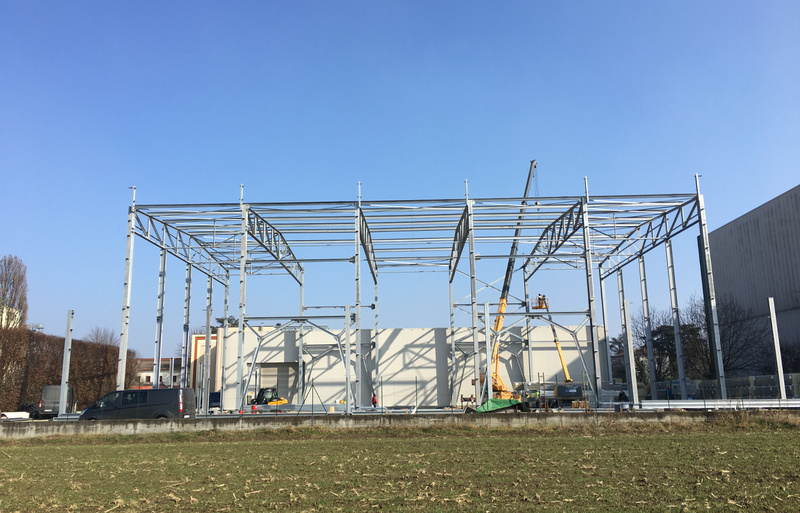 The extension of the mill consists in the construction of 2 buildings: one that will have the task to contain the new semi-automatic warehouse and of a second one that will contain the finished products ready to be delivered. 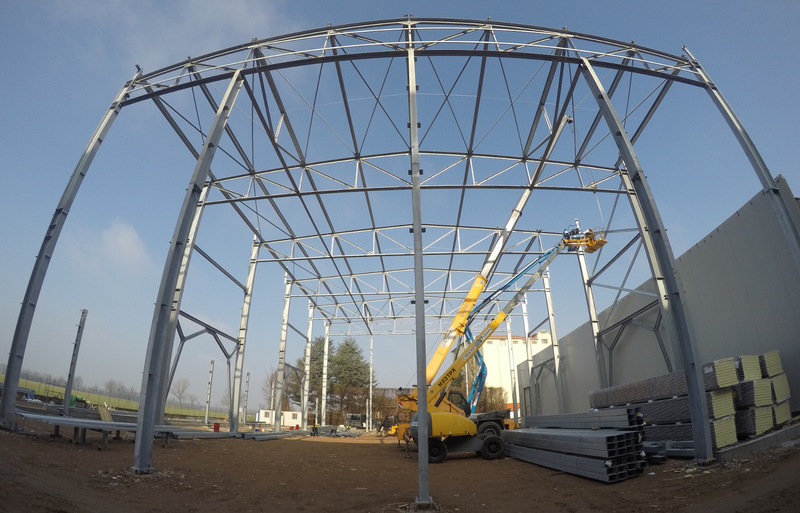 The project is developed on a surface of approximately 1500 sqm with maximum height of 16,8 m from the ground.